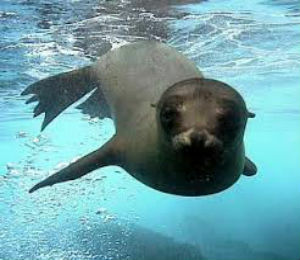 Large creatures that they are, the impact that sea lions have on their environment is large. 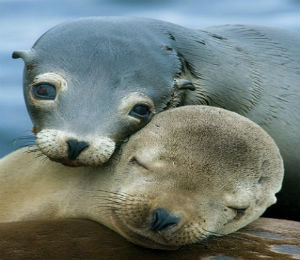 What many people fail to realize, however, is that humans have a huge impact on the environment and population of sea lions. 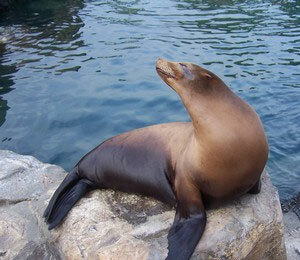 The sea lion encounter contains California sea lions, also called Zalphus Californianus. These creatures are part of the Otariidae family, also known as walking seals, that use their front flippers to move around on land. 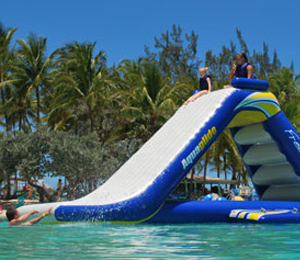 In fact, most trained seas that perform in zoos and animal habitats are California Sea Lions. 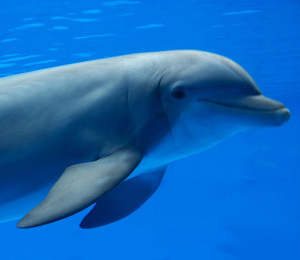 They are playful creatures that interact constantly with their environment and with humans. 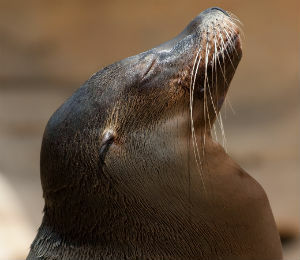 Sea lions have adapted to their environment in a multitude of ways. Their bodies, social structures, eating habits and parenting behaviors have all evolved to maximize the sea lions' chances of survival. 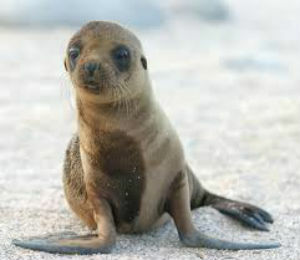 Through observational studies, we have learned a great deal about sea lions. Organized sea lion encounters have brought these marine mammals to the public spotlight. We know about their anatomy, and we understand their mating and pupping habits, molting cycles, social patterns and other behaviors that take place on land.